Infertility, besides being a medical condition, is a social situation. Infertility is a low-control, chronic stressor with severe long-lasting negative social and psychological consequences. Achieving a pregnancy/delivery after assisted reproduction technology treatment is associated with increased mental well-being. Treatment failure is associated with increased levels of anxiety and depression during the treatment period and after end of treatment. It is still unclear whether depression and/or fertility problem stress is related to treatment outcome. Some infertile couples experience marital benefit, i.e., that the infertility brings the partner closer together and strengthens their marriage. Appraisal-oriented coping strategies including emotional coping are predictors of lower fertility problem stress. Long-term studies among involuntary childless women in previous unsuccessful treatment show that although most adjusted well psychologically the childlessness was a major life theme. Fertility patients are, in general, satisfied with fertility treatment. However, the satisfaction ratings are in general higher with the medical care than with the patient-centered care. 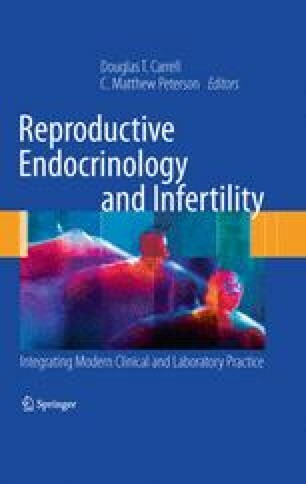 Fertility patients express a need for oral and written information about treatment as well as psychosocial consequences of infertility and for improvements in patient-centered care and access to professional psychosocial services if needed. Drop-out rates of treatment are high and are mostly related to the psychological burden. In order to decrease drop-out rates, and hence increase delivery rates after fertility treatment, it is important to further develop user friendly treatment programs.